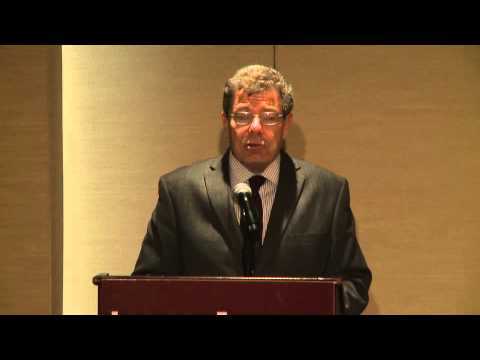 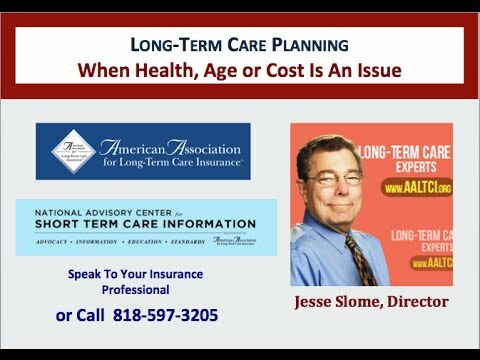 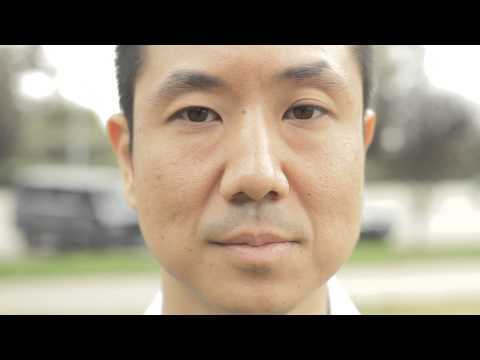 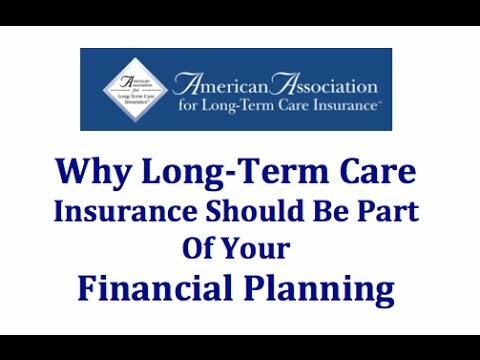 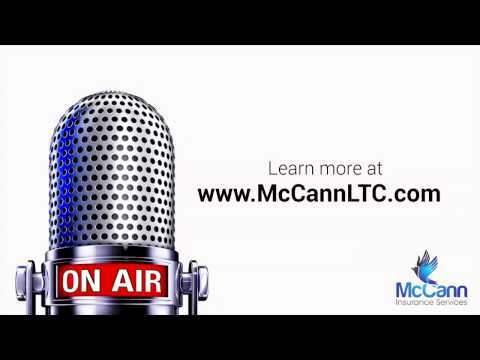 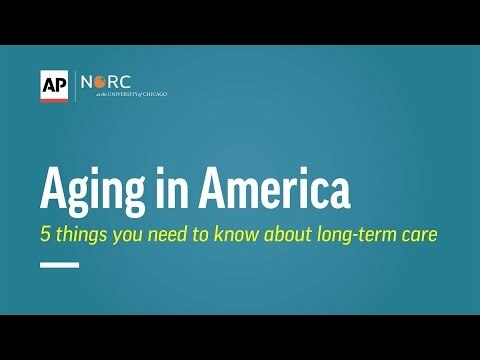 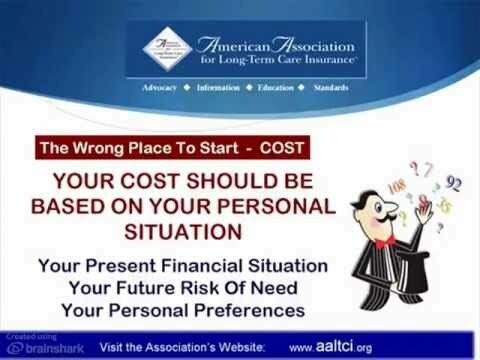 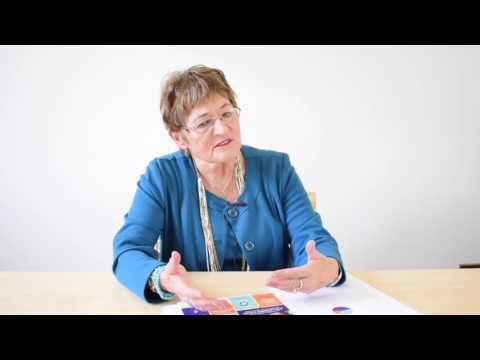 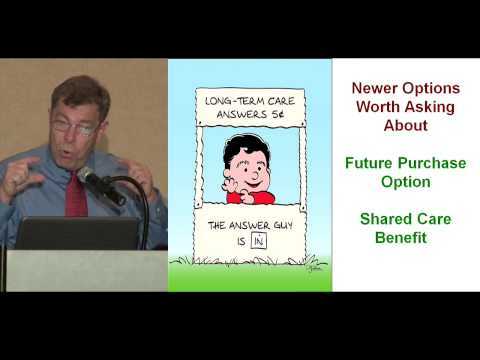 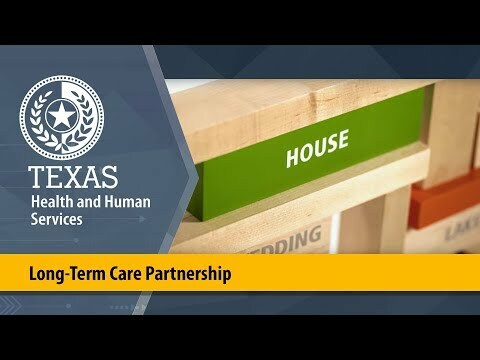 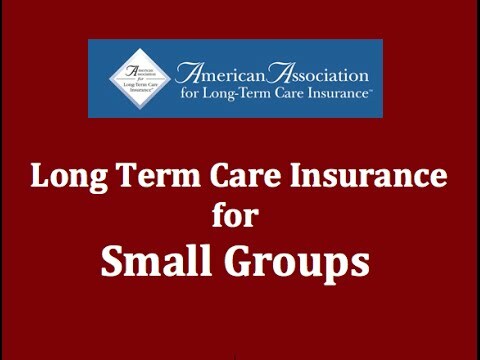 Watch resource videos and podcasts on long term care planning. 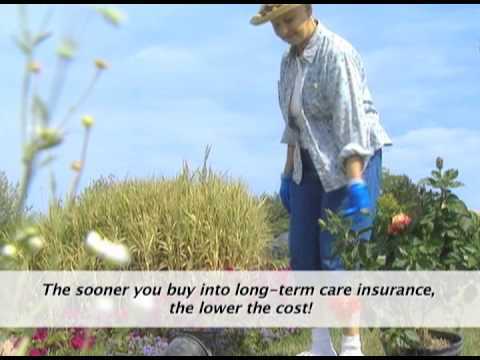 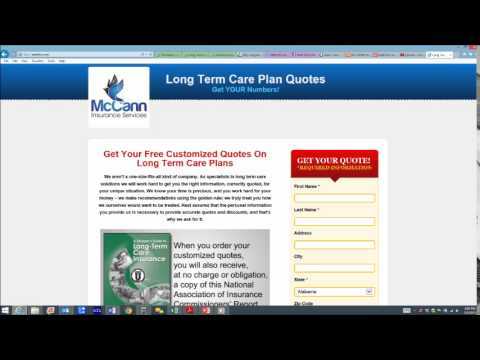 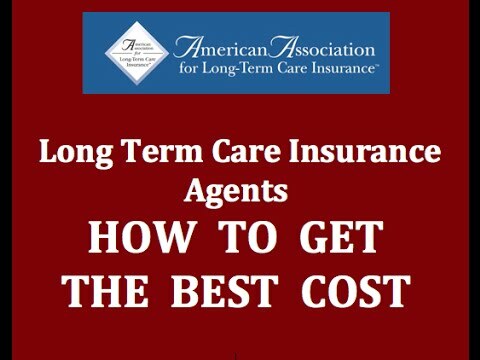 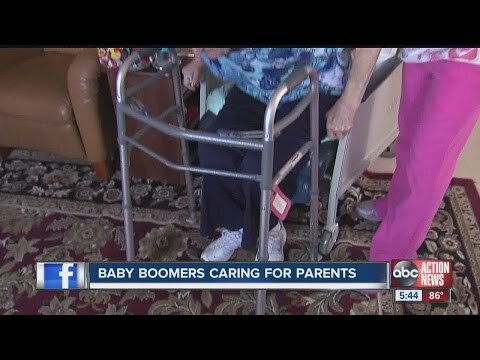 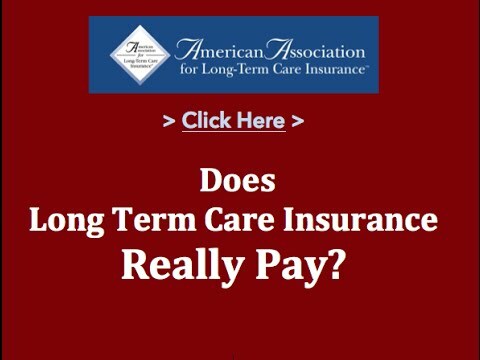 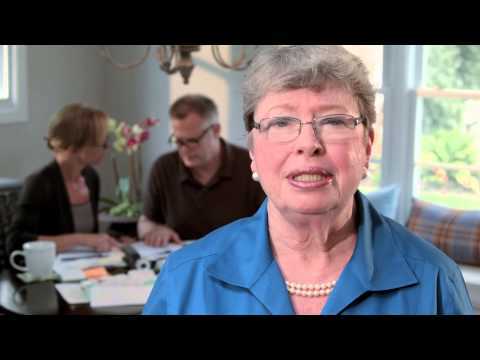 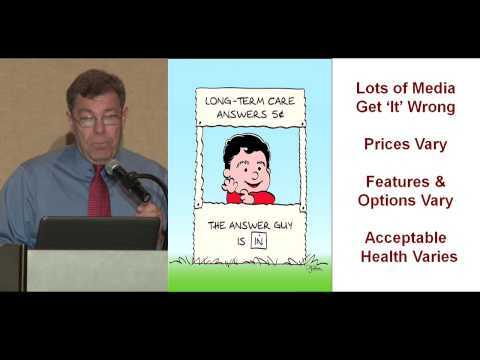 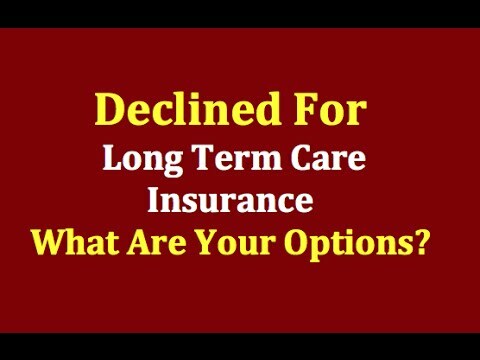 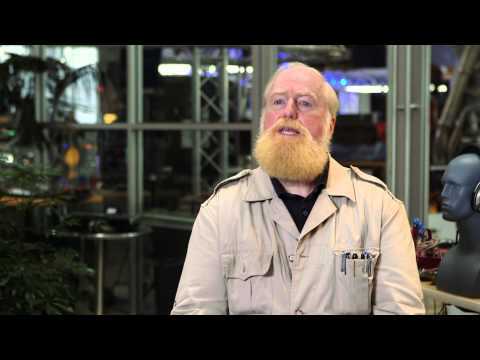 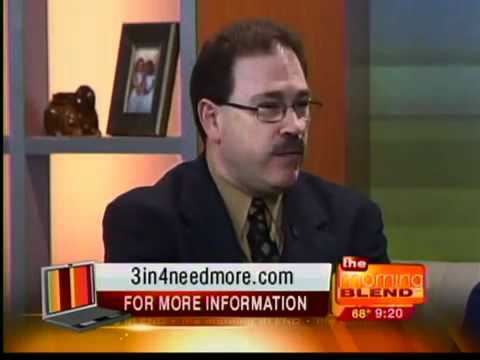 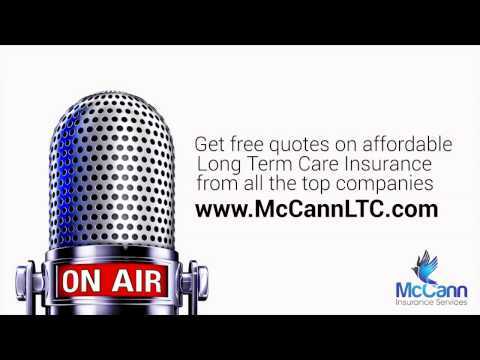 Does Long Term Care Insurance Pay? 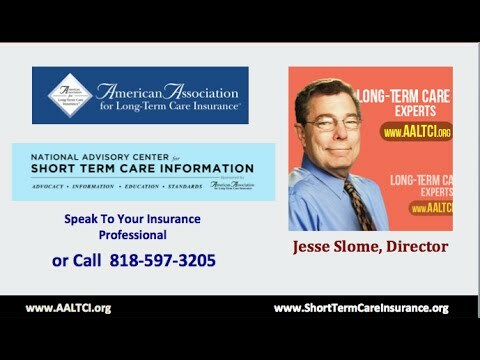 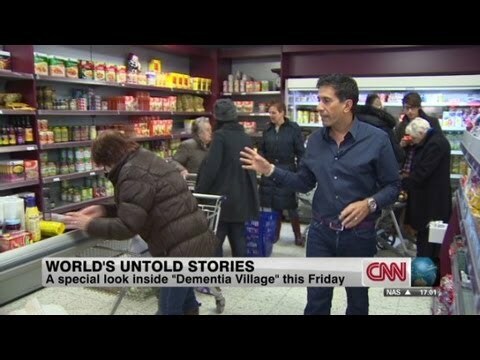 Hear Rob Lowe, Maria Shriver & others have the "Talk"